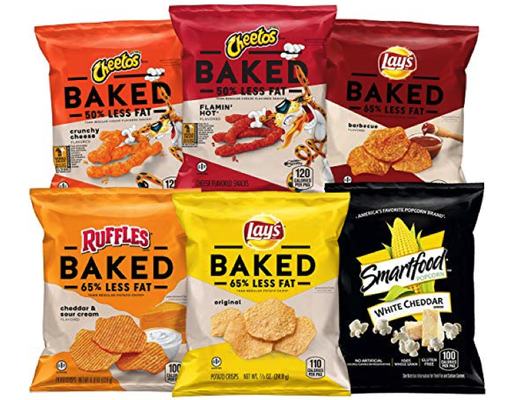 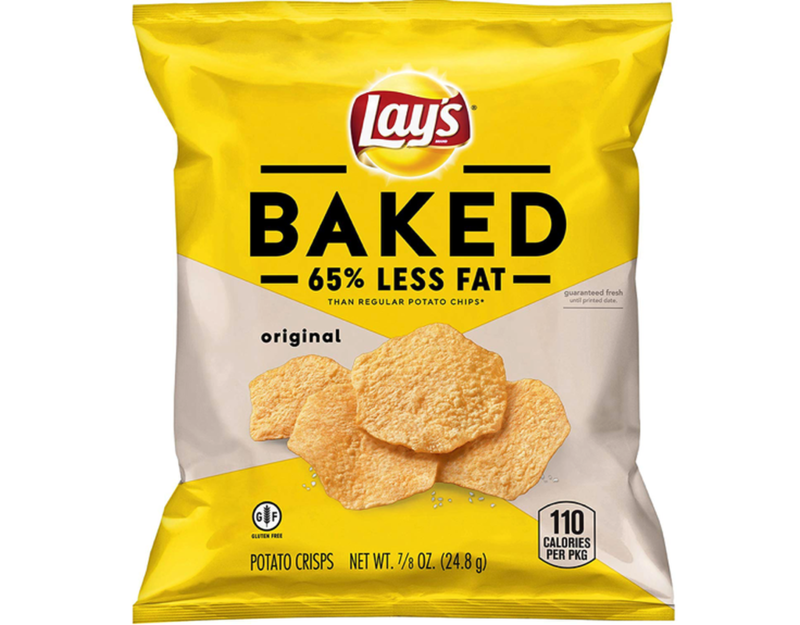 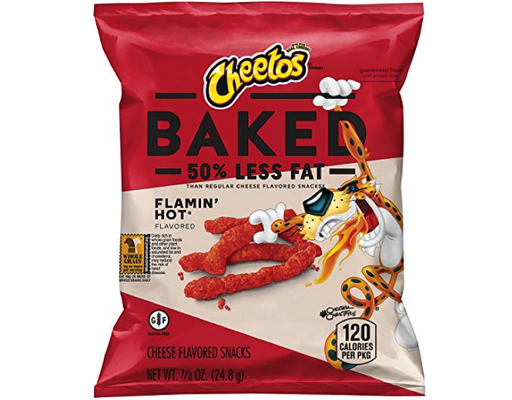 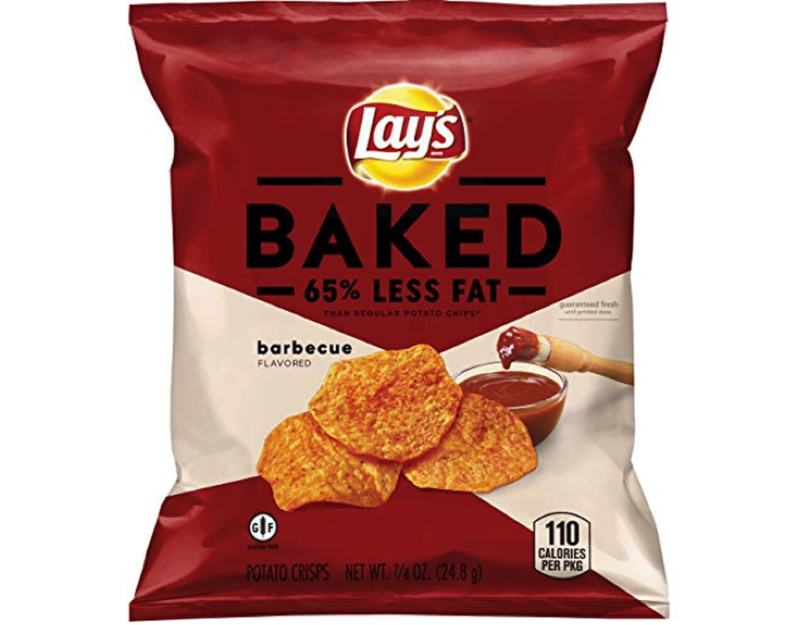 Frito-Lay’s line of Oven Baked snacks are baked, not fried, to give you the great taste you’ve come to love with Frito-Lay snacks. 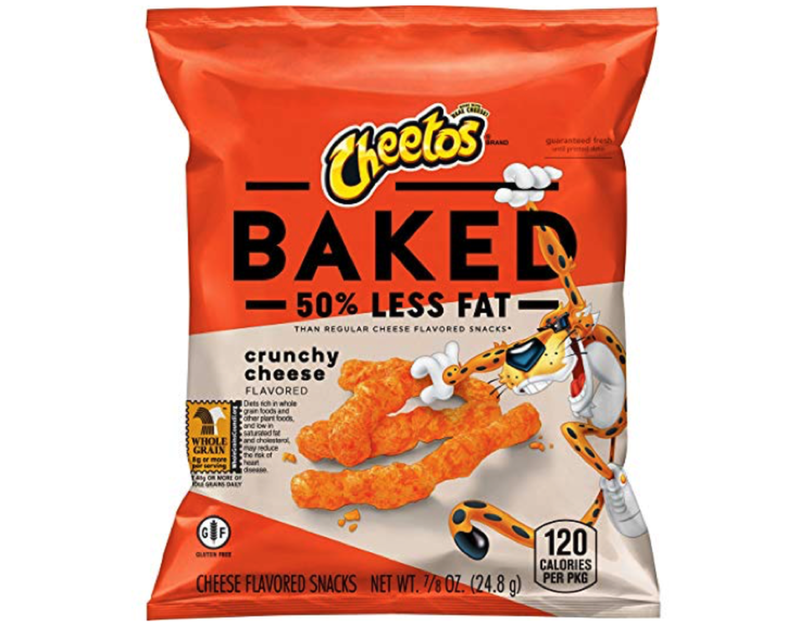 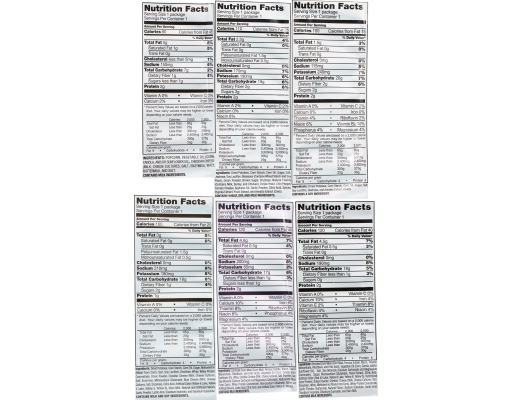 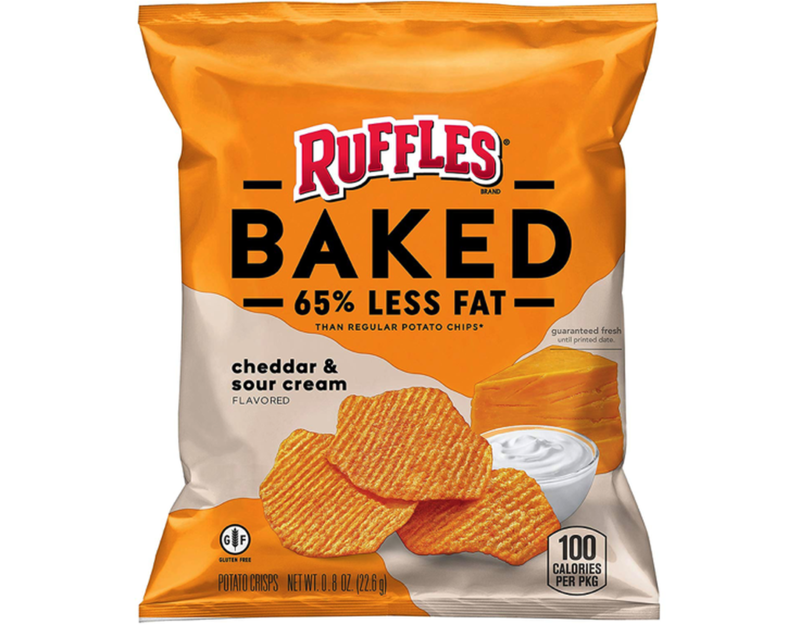 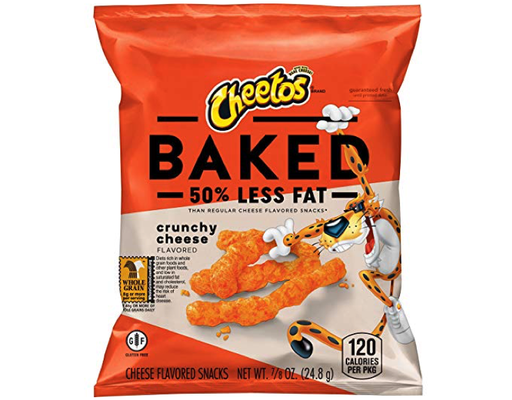 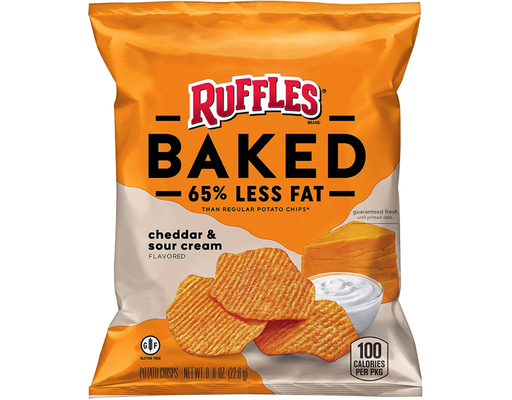 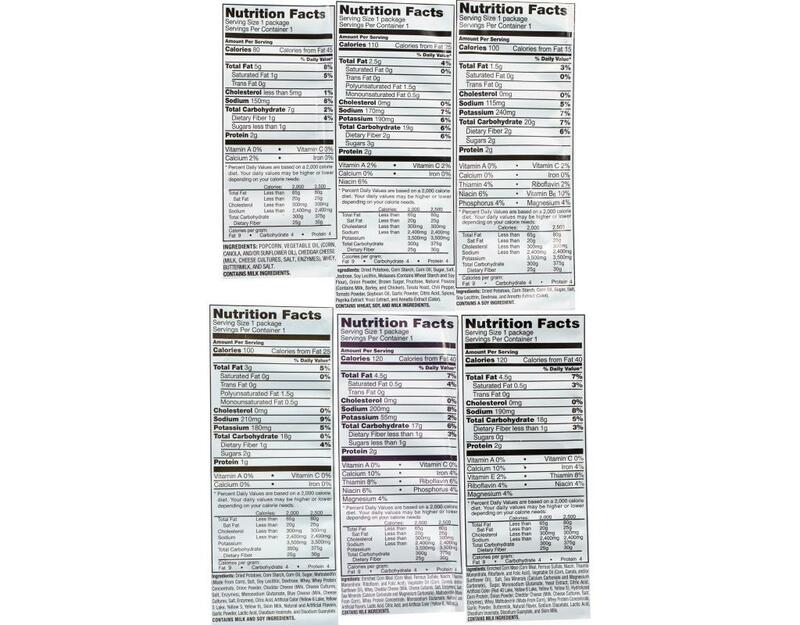 On top of that, Oven Baked snacks offer less fat than regular potato chips and cheese-flavored snacks. 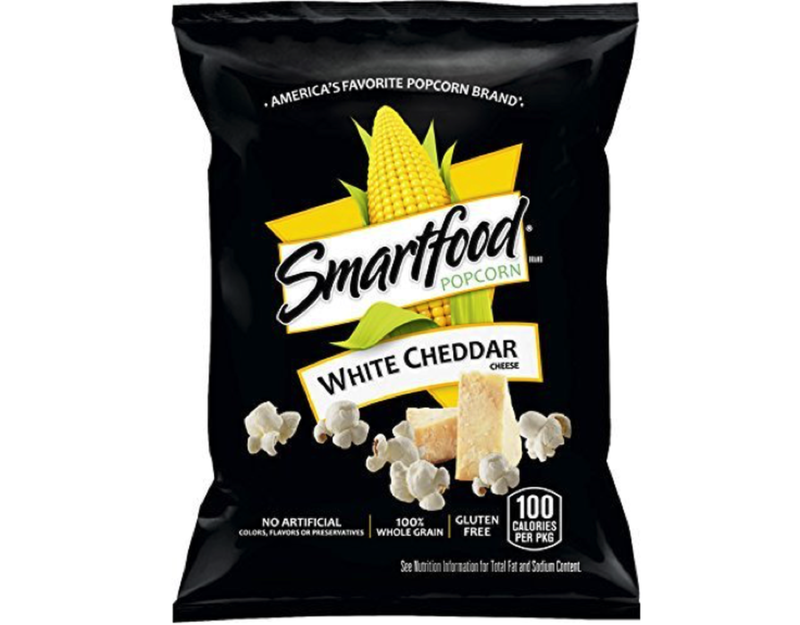 Also includes America's favorite popcorn brand, the fresh-tasting, light-textured Smartfood White Cheddar keeps the fun popping. Being smart is always in great taste.